BN-TPC - ZYP Coatings Inc.
BN TPC was specially formulated for coating transition plates used with Wagstaff Billet Casters. 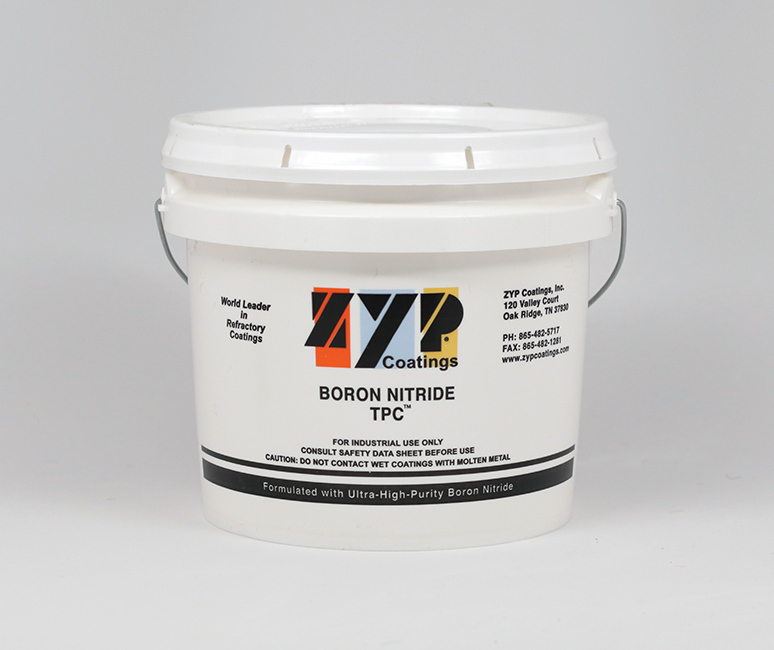 The BN TPC is a water-based, near-neutral-pH coating that is pre-diluted to the proper level for applying onto transition plates. BN TPC is color-tinted pink (non-permanent) for visibility while first coating.